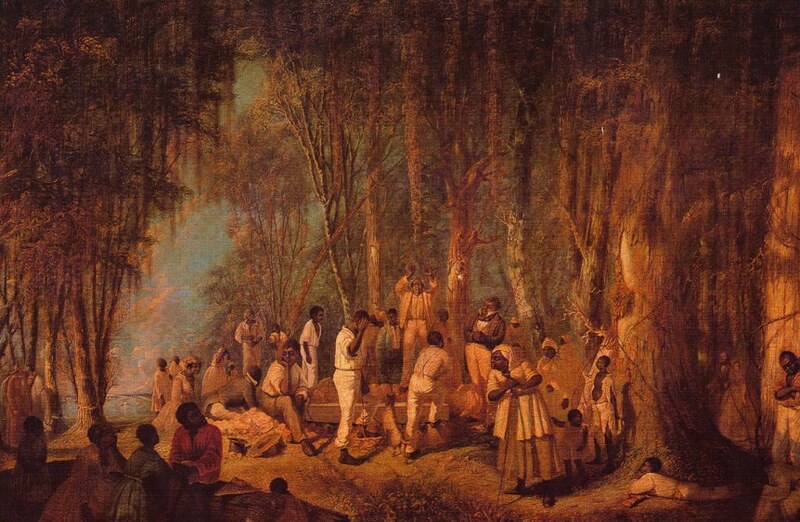 A Plantation Burial by John Antrobus (circa 1860). More details here. The Gulf Stream by Winslow Homer (1899) -Details here. My Bunkie by Charles Schreyvogel (1899). The soldier is saving one of his bunkmates who has lost his mount.